Genevieve A. Pond, 97, of Amboy, passed away at 2:00 P.M., Wednesday, February 6, 2019 at Wellbrooke of Kokomo. She was born in Converse, IN on January 25, 1922, the daughter of Harry and Melvina Masters Garber. Genevieve married Howard R. Pond, in Converse, on June 10, 1939 and he preceded her in death on June 15, 1997. Genevieve was a 1939 graduate of Converse High School and attended North Grove Church. She played in various bands, playing the bass clarinet and saxophone. Genevieve could be found playing in card club, at Home Ec. Club or Tri Arts Club and was active in the Democratic Party for many years. Her love of people showed through in everyone she met, making them feel like an instant friend. But her love of family was first in her heart and shined out in all she did. Surviving are her children Blaine (Ann) Pond, Brent (Sally) Pond, Bradley (Nancy) Pond, Tamara (Larry) Fewell all of Amboy and Renee (Ken) Driver of Mexico; son -in -law, Keith Miller of Amboy; grandchildren Christina (Cliff) Clites, Chad (Missy) Pond, Troy (Justine) Pond, Lori (Jason) Auginbaugh, Todd(Ashley) Pond, Kelly Shoffner, Kimberly (David) Conroy, Eric Fewell, Lisa (Roger) Vincent, Scott Coy Pond, Brent(Kristy) Pond, Taylor (Donelle) Miller, Jerrin Pond; Genevieve also had 30 Great-grandchildren and 12 Great-great-grandchildren. She was preceded in death by her parents, her husband, Howard; daughters Andrea Miller and Delana Pond; son Bryan Pond; brothers Ralph Garber and Herbert Garber; sisters Faye Thomas, Marie Unger, Catherine Curless, Vivian Wright, Dorothy Anderson and Nell Garber. 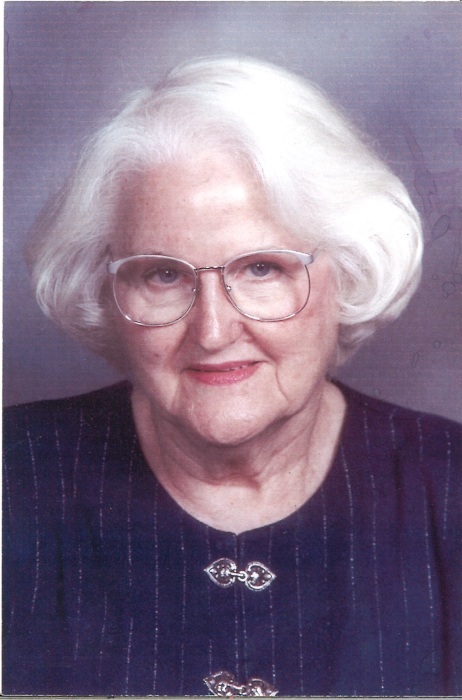 A service celebrating the life of Genevieve A. Pond will be held at 3:00 P.M., Monday, February 11, 2019 at the Laird-Eddy Funeral Home, 201 N. Main, Amboy with Pastor Blaine Pond officiating. 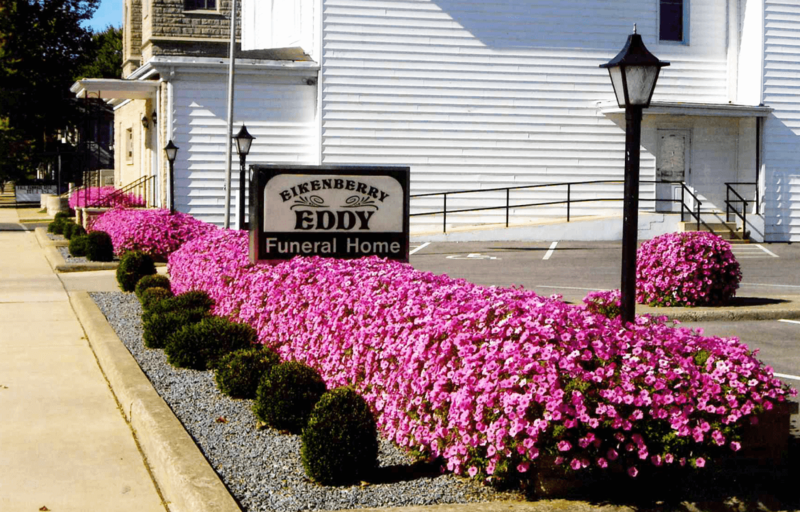 Family and friends will gather from 4:00 to 8:00 P.M., Sunday at the Laird-Eddy Funeral Home. In lieu of flowers, memorial donations may be made through the funeral home to the North Grove Church.